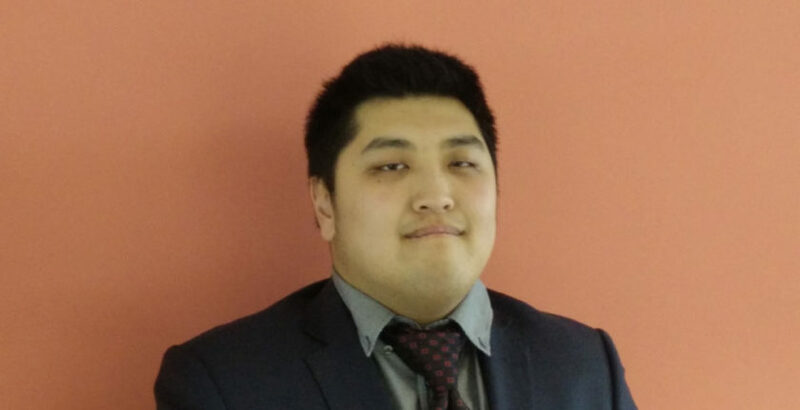 Leading care home designer DWA Architects has appointed Alex Tam as an architectural technician at its York head office. Alex joins following a variety of roles, including working as an undergraduate architectural assistant for Network Rail, and is a graduate of Manchester School of Architecture. With over 30 years’ experience, DWA Architects work throughout the UK and abroad, from offices in York and Altrincham. The designer has worked on over 400 care homes. Previous projects include The Marbrook Centre in Cambridgeshire, 2016 winner at the Independent Healthcare Apex Awards, Karuna Manor in Harrow, 2015 winner at the Public Service Development International Property Awards and Precious Homes’ 62-bed Wentworth Court, Cheltenham’s first dementia only nursing home. Wentworth Court was built in partnership with the construction team at Wynbrook Ltd.